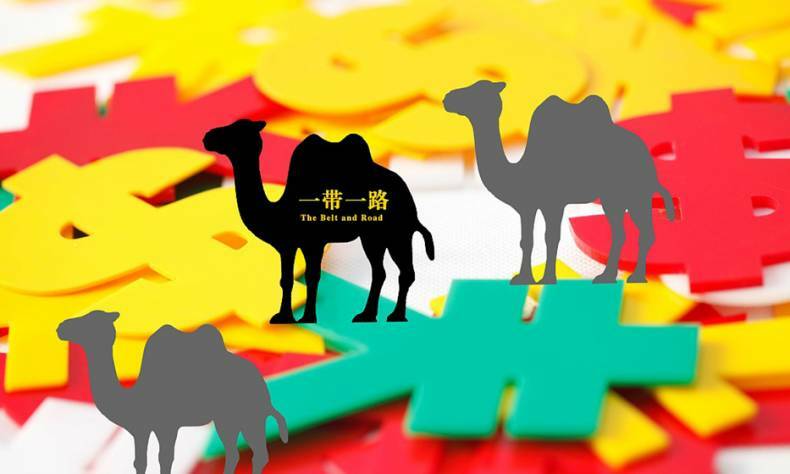 The Belt and Road Initiative is celebrating its 5th anniversary in 2018. In the past five years, the initiative has gain extensive international support. Some key projects along the routes have brought practical benefits to the local people. Central Asia is one of the key areas along the route. However, as these countries actively integrate their national strategies with the Belt and Road Initiative, some Western media are misinterpreting and even censuring the initiative. Today, we have some experts from China and other countries who specialize in related fields to analyze this issue. Central Asia sits in the heart of the European and Asian continents, hence its access and openness is limited. The Belt and Road Initiative has been integrated with five countries in the region in recent years and has brought new development opportunities to these countries. The initiative aims to promote the economic development and people-to-people exchanges in the region, followed by shared global governance. Hence, the so-called “hegemony of a major country,” the “dissemination of ideology,” and “cultural invasion,” are unfounded assertions. China and Central Asian countries are endeavoring to set up an interconnected cooperation network. 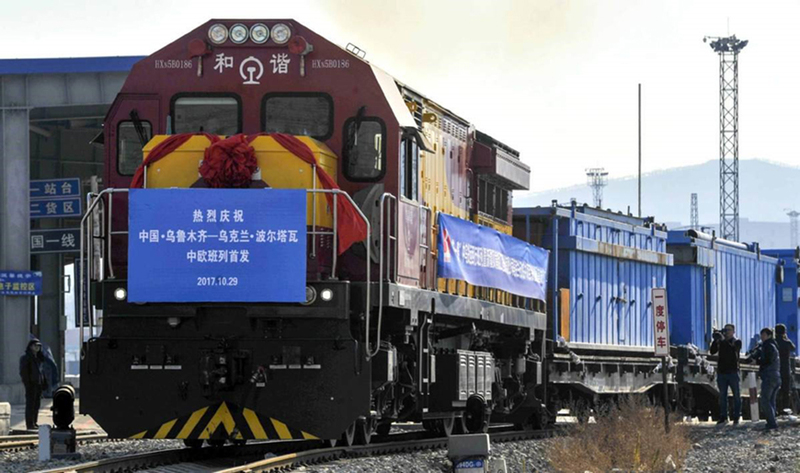 The China-Kazakhstan Logistics Cooperation Base in Lianyungang in China’s Jiangsu Province—the first real platform of the Silk Road Economic Belt—was officially launched in May 2014. This is the first time Kazakhstan, or any Central Asian country, has the right to use a seaport that faces the Pacific Ocean. 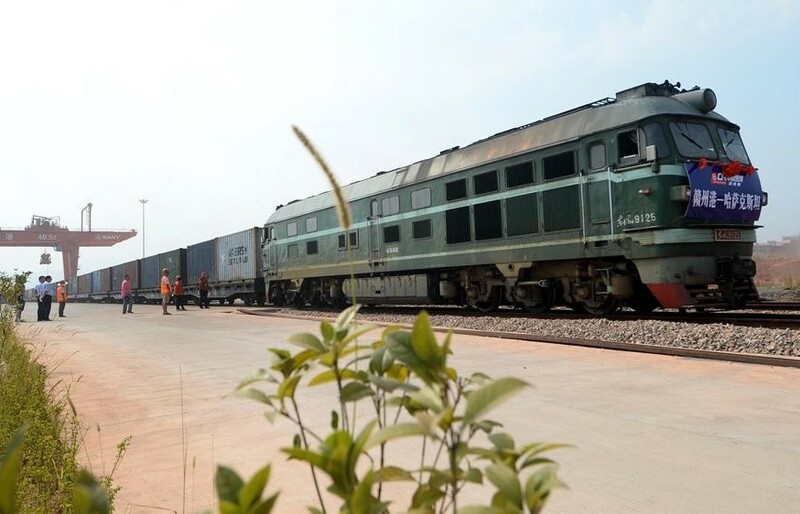 Transported by the China-Europe railway, agricultural products from Kazakhstan were sent to Vietnam and other countries in Southeast Asia in 2017, which is one of the fruits of regional connectivity and globalization. In September 2016, I attended the China-CEEC Business Council, where most guests acknowledged the great achievements the Belt and Road Initiative has made. They attributed the construction of the initiative with making it possible for countries in the heartland of Central and Eastern Europe and Central Asia to actually get to the Atlantic and Pacific Oceans through the China-Europe railway. Bakhadyr Suleymanov, a Kyrgyzstan representative, passionately said in an authentic Shaanxi Province accent that the Belt and Road Initiative is a great initiative that allows Central Asian countries to attract more foreign investments, helping them to create more jobs, improve economic conditions and realize social stability. Even though these countries are used to having close ties with Russia, who shares a complementary economy and similar cultures and languages, it does not mean that their rising cooperation with China will sharpen China-Russia conflict. On the contrary, Russian President Vladimir Putin attended the Belt and Road Forum for International Cooperation, the 9th BRICS Summit in Xiamen and the Shanghai Cooperation Organization Summit in 2017 and 2018. The China-Russia relationship is now in the best position ever and both countries are giving each other strategic support. To date, China has completed several infrastructure construction projects in these five Central Asian countries, but people-to-people exchanges still need to be enhanced. Xinjiang borders these countries and is also the core area of the Silk Road Economic Belt, hence we should let Xinjiang plays its part to better help the construction of the Silk Road Economic Belt in Central Asia. In the past, the Silk Road closely connected China with Central Asia and Russia, bringing much glory to all concerned. Now in the 21st century, the economic and trade relations between Central Asian countries and China are getting close again. 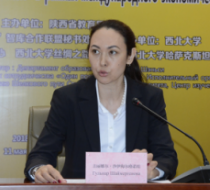 The medium- and long-term national economic strategies of Central Asian countries coincide with the Belt and Road Initiative in many areas, and this has therefore provided great opportunities to integrate the Belt and Road Initiative with national strategies. Against this backdrop, the Silk Road Economic Belt was first initiated in Kazakhstan, which instantly got a positive response from the country. The Silk Road Economic Belt complements Kazakhstan’s Bright Road initiative and has fostered more than 100 cooperation projects between China and Kazakhstan. At the same time, the Russian government has quickly responded, signing a joint statement with China on integrating the construction of the Silk Road Economic Belt with the Eurasian Economic Union. In reality, the Belt and Road Initiative has been refuting distortions by Western countries and alleviating concerns from southern countries through its actual achievements and honest deeds. Some attack China by saying that its economic achievements are due to the experiences and development of Western economies. But then China announced to the world that it welcomes all countries to share China’s economic experiences and fruits. 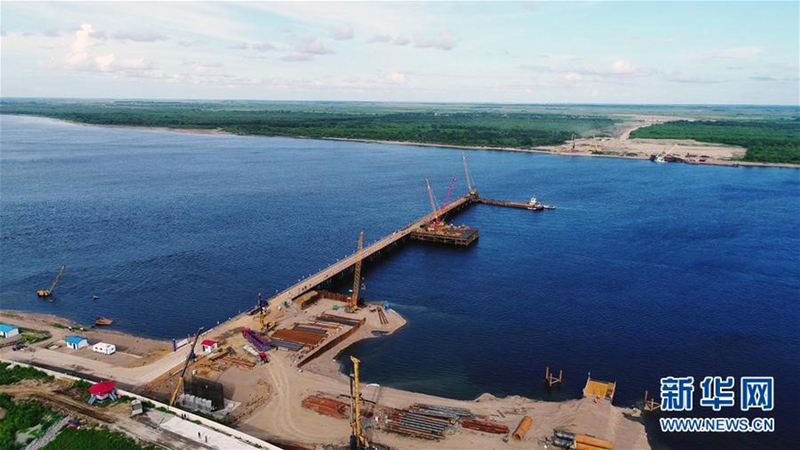 Some Western media speculate about the so-called “debt trap” of the Hambantota Port project conducted by China, but then Sri Lanka stood up quickly to clarify that the project was actively proposed by the Sri Lankan government itself. Some Western media have constantly speculated about a China-Russia competition in Central Asia. However, many factors have contributed to the the fact that there is more cooperation between China and Russia than competition, a consensus reached by both countries. First, the Belt and Road Initiative proposed by China is purely an economic proposal, it has nothing to do with geopolitical competition or military might. Second, China and Russia have agreed on adequate communication and have signed a joint government statement to integrate the Silk Road Economic Belt with the Eurasian Economic Union to work together for the common development of the region. Third, the real intention of the Belt and Road is to connect Asian-Pacific markets with European markets, and Russia itself is an indispensable cooperation partner in the region. Fourth, the prosperity and stability of Central Asia can also boost the economic development of Russia. Hence, mutual understanding and cooperation between China and Russia will only be deepened. The Belt and Road Initiative is not a tool China is using to gain regional or global geopolitical advantages; it is an open and inclusive cooperation initiative, a bilateral and multilateral cooperation initiative that is based on the principle of achieving shared growth through discussion and collaboration. Cooperation projects, including the Mombasa-Nairobi railway in Kenya, the Port of Piraeus in Greece, the Sihanoukville harbor district in Cambodia, and the Huafushan Industrial Park in Mexico are all concrete evidence of the initiative. Kazakhstan has gained more opportunities for development after collaborating with China. But we definitely understand that not everyone is pleased to see this outcome. 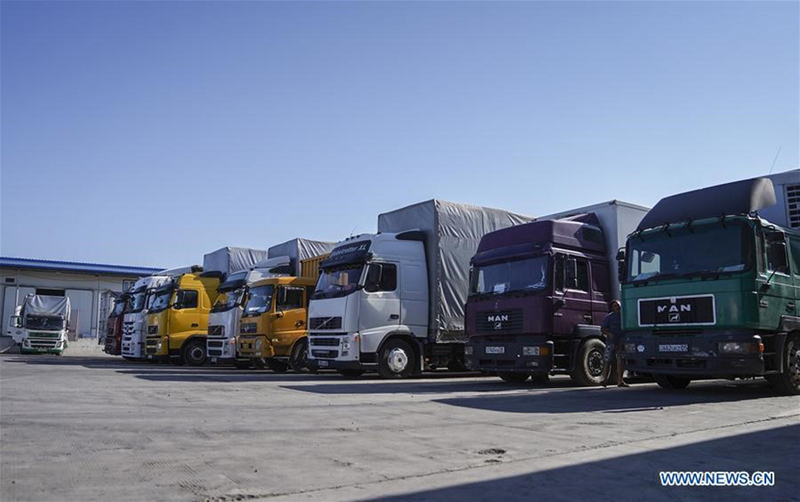 Working with the world’s second largest economy, Central Asia is now getting opportunities to realize its geoeconomic potential and diversifying its old economic patterns. As the saying goes, “only the wearer knows if the shoes fit,” hence only Central Asian countries know whether they have benefited from cooperation with China, what problems have arisen during cooperation and how to solve them. The exchanges between Central Asian and Chinese peoples have a long history. Even though every country has its own unique history and development process, and the problems these countries face vary, the political leaders of Central Asian countries have been able to set up a mutually beneficial relationship with China and work with China.